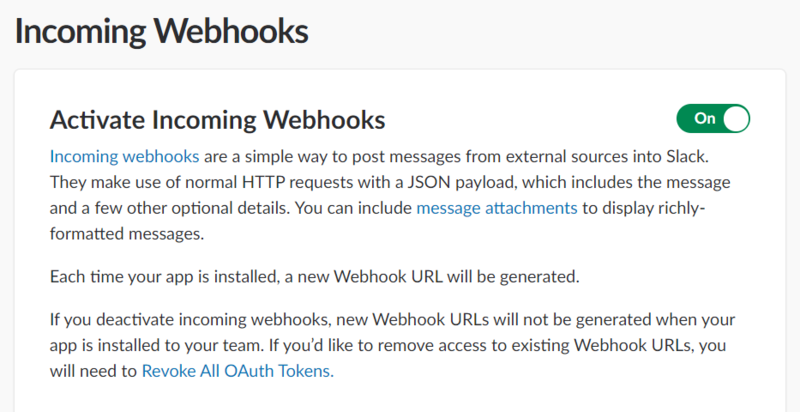 You need to create an application in Slack with incoming webhooks. Enable the application and confirm your identity. Invoke the script with system variables to post extra content for alerts, automation, escalations, etc.